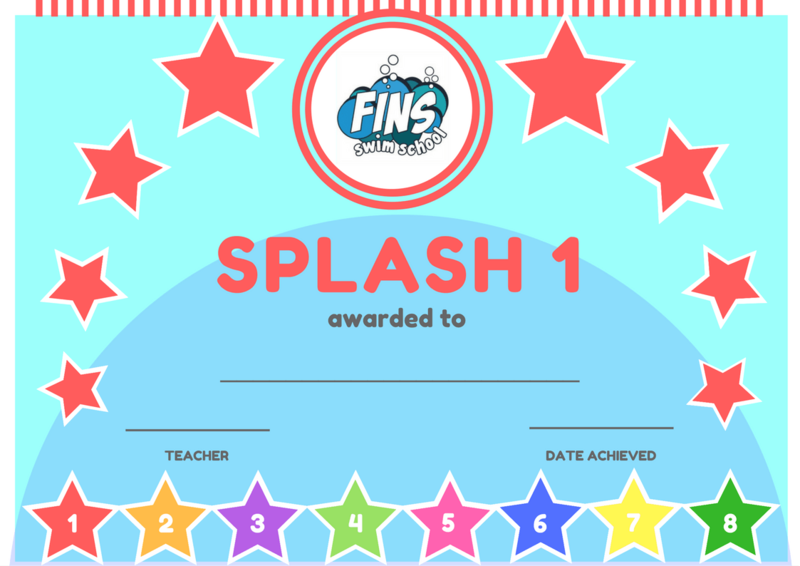 Fins Swim School - Fun filled swimming lessons for all ages. At Fins Swim School, we believe correct technique should be encouraged throughout your child’s swimming journey. 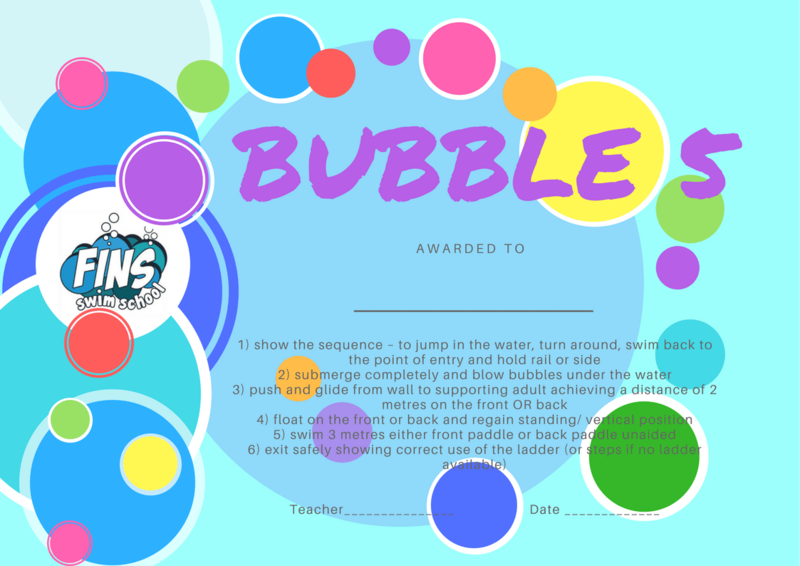 Swimming lessons, when taught correctly, can develop good motor skills, agility, balance, co-ordination, strength and fitness and can also help your child succeed in other sporting activities. There is also plenty of variety within the swim school, with Rookie lifeguard, Mermaid swimming, Synchronised swimming and our own club/fitness sessions that will keep them interested in a lifesaving skill that will stay with them for life. Our swimming lessons run all year round, we only break for Christmas, Easter and bank holidays or if the pool is closed for maintenance.